This is Part 1 of the Lake family. This couple holds a special place in my heart as not only great friends, but as clients as well. 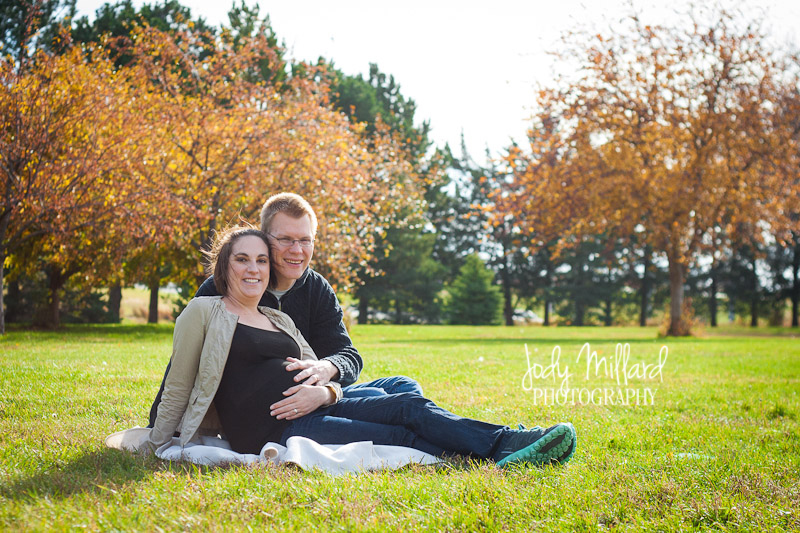 I was honored to shoot their maternity session as my very first official shoot. And I've been lucky enough to watch their family grow!